With the University of Wisconsin football’s annual spring game signaling the end of spring practices and the semester, here’s a breakdown of the team’s outing and how things are shaping up for the 2017-18 season. As current seniors Corey Clement and Dare Ogunbowale work to take their talents to the NFL, the Wisconsin backfield is poised to feature a new set of faces. Sophomore Bradrick Shaw, who worked his way into the offense in his first season, appears to be the front runner for the starting position, but not without contest. Junior backs Chris James and Taiwan Deal both return for the Badgers to compete for the starting role or solidify another dynamic running back duo. If history is any indication, one if not two of these tailbacks will emerge as frontrunners and carry on the tradition of backfield duos for the Badgers. Unlike the consistency the running back position has provided for Wisconsin in the past, the Badgers are notorious for looming quarterback battles and rotations. 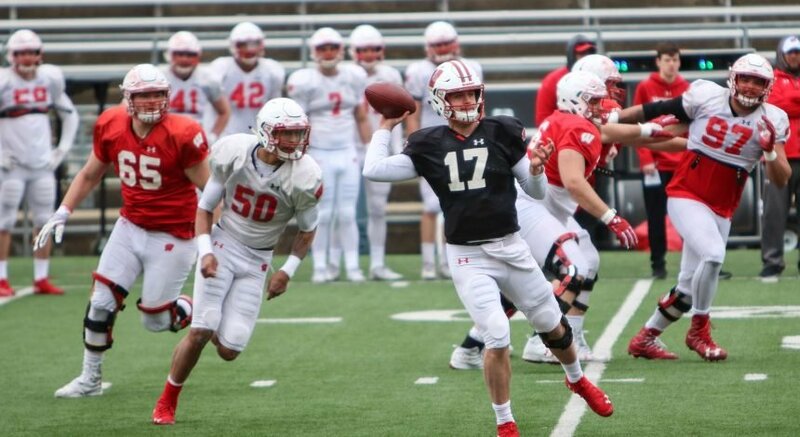 With the graduation of current senior Bart Houston, sophomore Alex Hornibrook, who shared reps with Houston last fall, appears to have full reigns under center. Hornibrook took the night off Friday, however, to allow freshman recruits Kare Lyles and Jack Coan a chance to get some game-like action in their first outing as Badgers. Lyles, a three-star recruit from Scottsdale, Arizona, led Saguaro High School to back-to-back state championships in his final two seasons before making the trip to Madison. 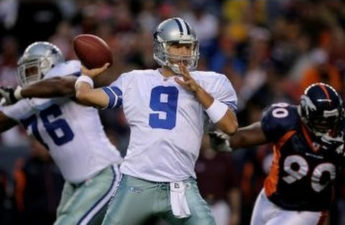 Coan, another three-star recruit, comes from Sayville, New York and set Long Island records in both passing yards (9,787) and touchdown passes (128). The first possession went to Lyles in Friday’s game, but both players experienced equal playing time, hoping to work out any early career kinks. After breakout seasons, seniors Jazzy Peavy and Troy Fumagalli return to lead the Badger offense in their final campaign with Wisconsin. Peavy really broke onto the scene last fall against Ohio State, slashing the Buckeye defense on six carries for 70 yards. Fumagalli was a big weapon throughout the season for Hornibrook and Houston, but shined on the biggest stage of the season when he went for 83 yards, a touchdown and an incredible one-handed snag in the Cotton Bowl. The two veterans sat the night out Friday as well, giving younger players a chance at an in-game experience. Arguably the biggest holes to fill come on the defensive side of the ball, with star outside linebackers Vince Biegel and T.J. Watt headed to the NFL. Despite the gap on the edge, the Badgers look solid in the middle with inside linebackers Jack Cichy and T.J. Edwards returning. Alongside Edwards and Cichy will be junior Chris Orr, who makes his return from a season-ending knee injury, providing a lot of depth in the middle of the Wisconsin defense. Behind the linebacking core, safety D’Cota Dixon returns and senior Natrell Jamerson fills in for Leo Musso, who graduates at the end of the semester. Despite the changes on the field, the biggest switch up comes on the sideline with defensive backs coach Jim Leonhard taking the reins as the team’s new defensive coordinator. 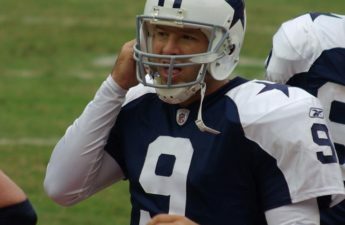 Leonhard spent 10 seasons in the NFL at safety, spreading his time across a total of six teams giving him more than enough professional experience for the job. With the semester winding to an end, veterans say their last good byes and young talent steps onto the turf for the first time. 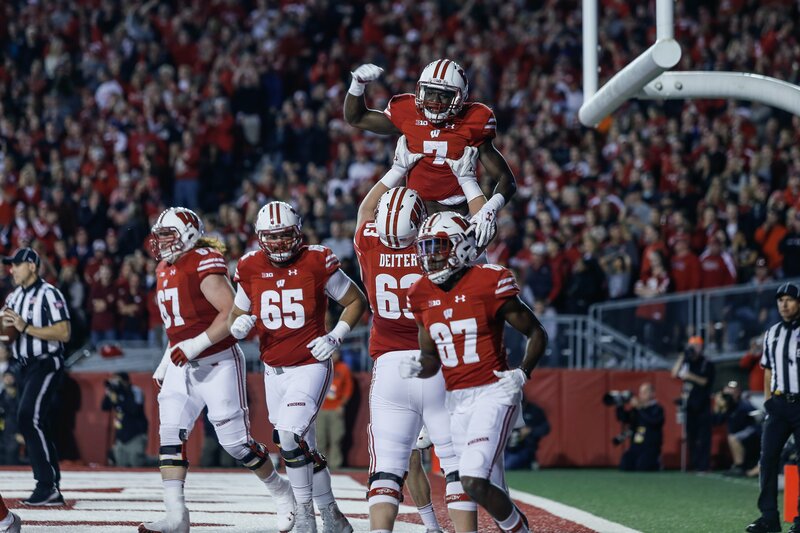 Like any season in college football, the turnover of players creates high levels of anticipation for coaches, players and fans who are eager to get back into Camp Randall and see what next year’s team has to offer.